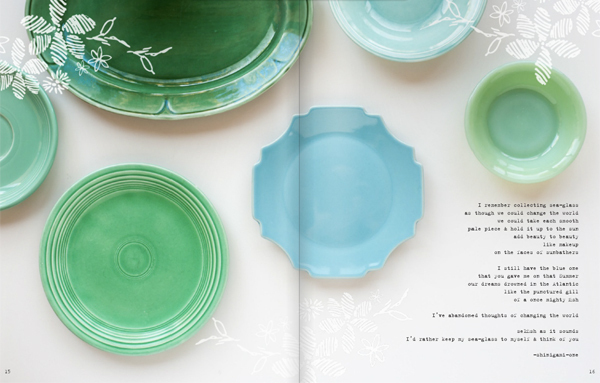 There's plenty of eye candy in the summer issue of The Antiquarian Post, a visual journal created by Bailey Amon and Emma James. 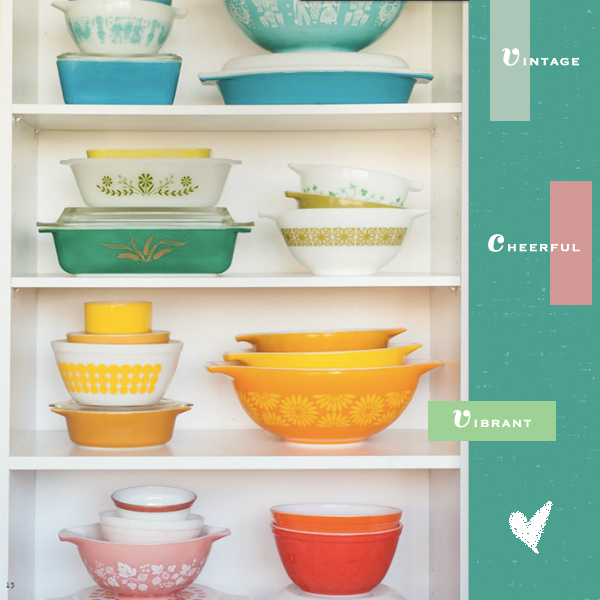 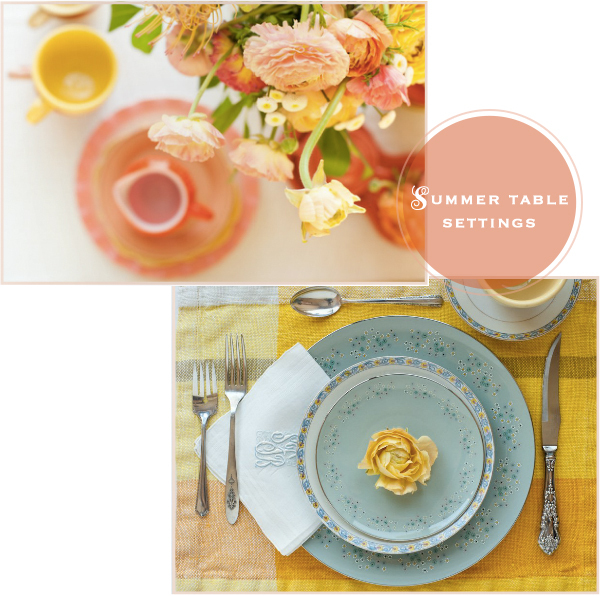 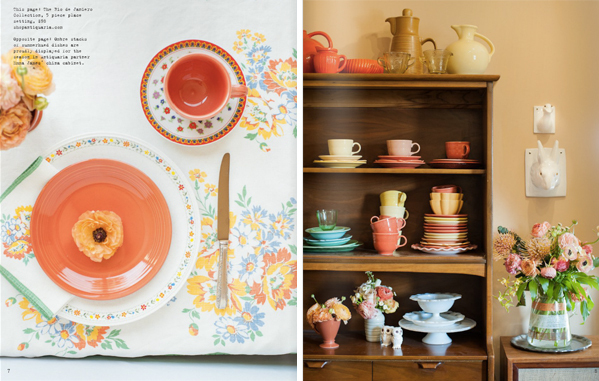 They are the ladies behind Antiquaria, a housewares company that sells eclectic sets of vintage china, as well as stamps and a variety of gifts. 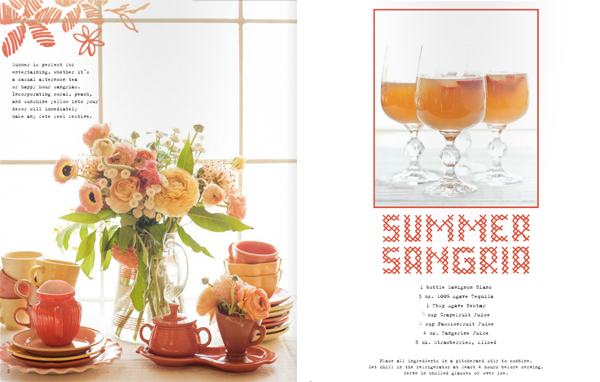 This is a fun little magazine chock-full of ideas, and I'm going to try out the sangria recipe this weekend. 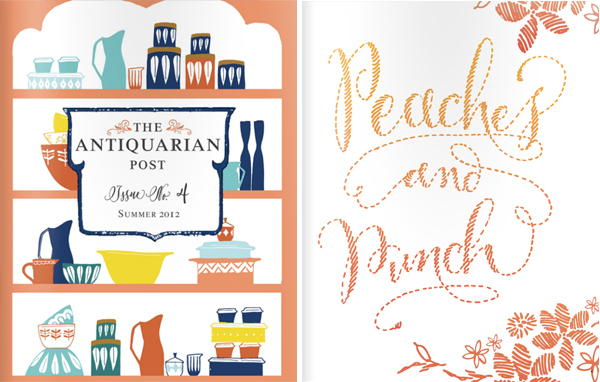 The Antiquarian Post is now on my must-read list and anticipating the next issue.